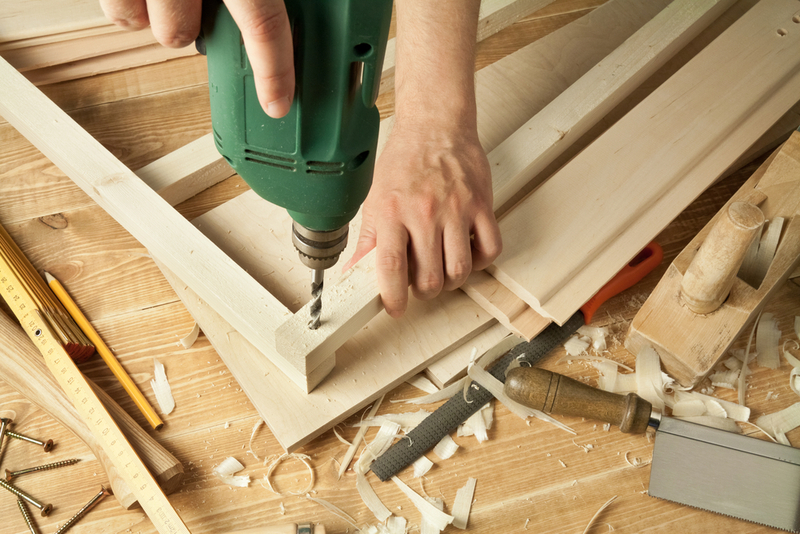 We can provide you with a full range of Carpentry services from first to second fix these include; joists, hand cut and pitched roofs, stud work, internal doors, skirtings and architraves, staircases, flooring and wardrobes/storage space to name a few. Please get in touch with TOLSON Building Services for more information. Why not contact us today for your free quote.